To produce its awesome energy, the Pro Mag Generator incorporates 16 powerful rare earth magnets. These amazing magnets never require charging so you can be assured your Pro Mag is always producing the power it was designed to generate. 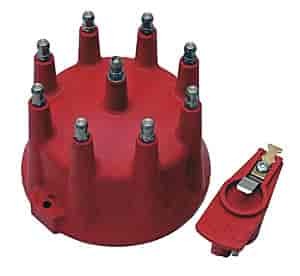 The magnet assembly and electronic components are hand assembled by trained technicians and tested thoroughly before being encased in an epoxy that completely seals and secures each component forming a vibration-proof center section.